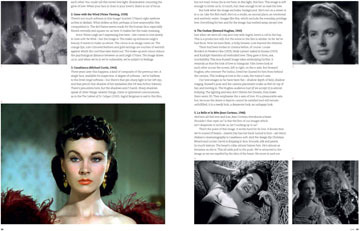 From the very birth of cinema, stories of love and romance have been its beating heart. 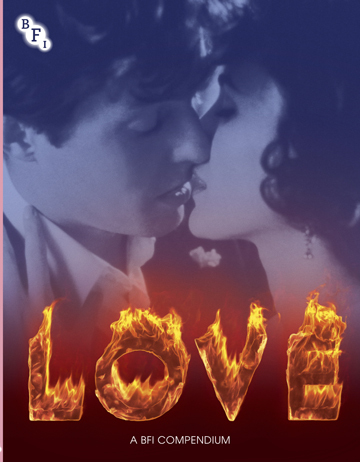 From the very birth of cinema, stories of love and romance have been its beating heart. 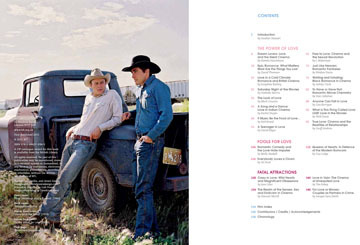 From the very birth of cinema, stories of love and romance have been its beating heart. 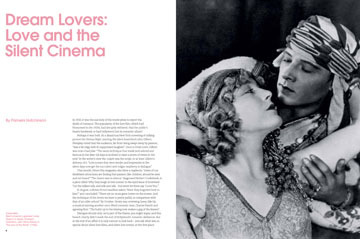 Film can bring the drama of love powerfully to life - it is the cinema's most seductive illusion. 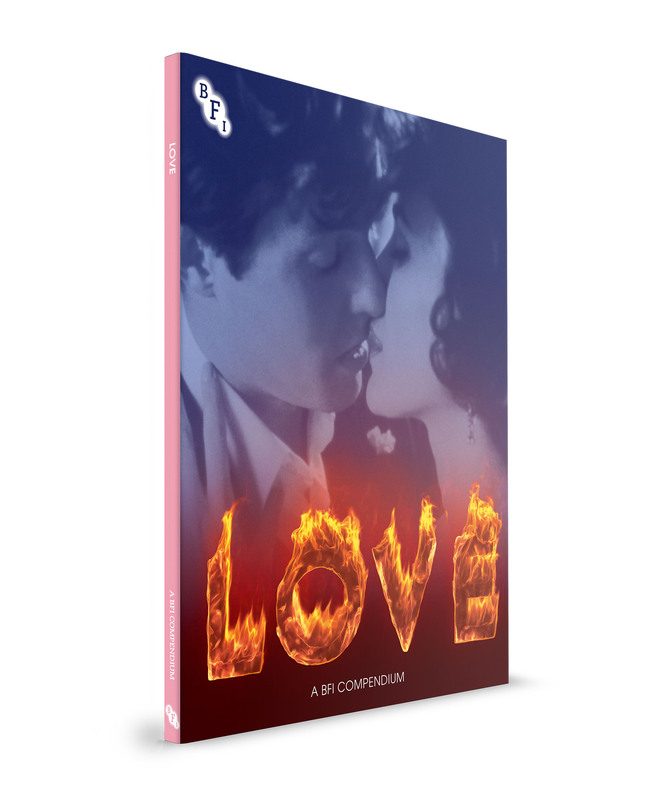 Through a range of lavishly illustrated essays, the BFI Love Compendium explores the cinema's enduring love affair with love, from the majesty of romantic epics to the flirtatious charm of screwball comedy, and from the song and dance of a Bollywood musical to the darkest tales of obsession and desire. Along the way we encounter the dream lovers of silence cinema and the romcom queens of the present, escape the law with lovers on the run and uncover the secrets of screen chemistry.